The "talented black cook" stereotype is a stale one -- leftover from a long history of slavery and servitude in white kitchens -- and tightly bound to the notion of "black food."  You’ve probably heard of Marcus Samuelsson, but here are thirteen other chefs you may not know but definitely should -- big names in the game that help shape the ever-evolving culinary world. It’s hard not to be intimidated by Chef Thomas who has, at the of 12, accomplished more than some people do in a lifetime. She’s cooked an original recipe for first lady Michelle Obama at a White House Kid’s Lunchtime State Dinner where, naturally, Thomas' was named Best Kids Dish of the Year. She’s given a TEDxKids talk about the importance of food and health and founded her own non-profit called The Happy Organization that offers classes to children on how to cook and garden as well as offering a leadership program. But that’s not all, Chef Thomas has also appeared on Rachael Ray and Guy Fieri’s "Kids Cook-Off" television show, hosts her own web series. Oh and did we mention her Healthy Girl Adventures Club? You can even follow her on twitter! It goes without saying, this young lady is someone to lookout for, because if she keeps up this pace the sky’s the limit for what she can do. Chef Henderson’s journey to the kitchen is unlike any other. He realized his calling for cooking while serving a 10-year prison sentence on drug charges. 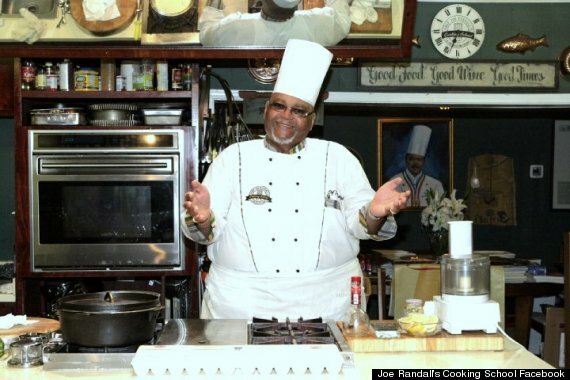 From a penitentiary kitchen to one that belongs to his culinary world persona, Cheff Jeff has proved himself to be a remarkably talented businessman. 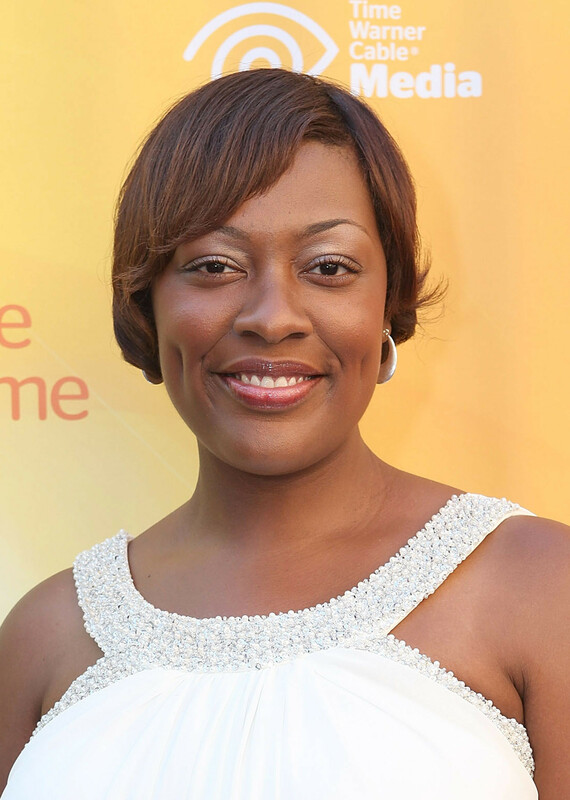 Today the inspiring figure owns a catering, publishing, and consulting company. He’s written books, hosted shows, and even shared his story with Oprah. 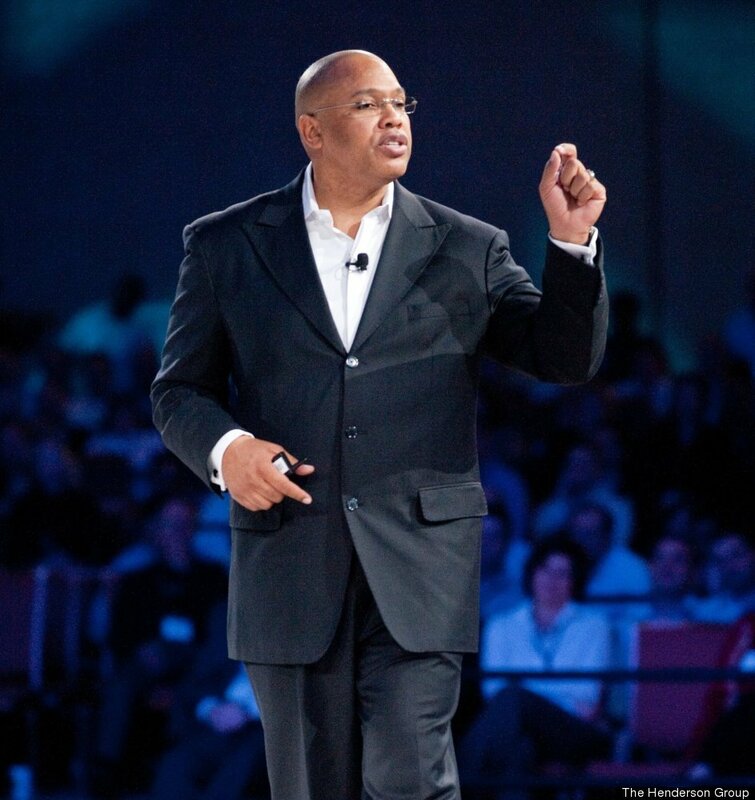 There is a lesson to be learned from Henderson's transformation -- especially for young people : "I use my story to convince at-risk people that they have the gift, traits, ability to create their own business," Henderson said. "I tell kids I'm still a homeboy, I'm still a hustler -- I just changed the products and the terminology." Barbara Smith’s motto, "whatever you do, do it with style" is fitting. She built her culinary empire without any professional training, yet has expanded her influence in the culinary world across multi-media platforms and manifestations in several different, related industries. B. Smith’s culinary career boasts a variety of impressive projects including “The B. Smith" and "Thank You Dan Show” alongside her husband on SiriusXM Radio, serving as a culinary resource for the State Department (National Chefs Corps), various TV commercials and product endorsements, gracing the covers of magazines (such as Mademoiselle whose color barrier she broke in 1976), her hit NBC show “B. Smith with Style,” and even her own home collection with Bed Bath & Beyond. Chef Smith is, among other things, a celebrated restaurateur, author, model, TV personality, spokesperson, and culinary ambassador. You can also add patriot to that list, since her partnership with Rady Pac that aims to bring culturally diverse food to service men and women in the Armed Forces. Barbara Smith is truly, the whole package. The man is as much a food justice activist as he is a chef. Bryant Terry categorically defies the "black people only eat soul food" stereotype with his Afro-vegan cookbooks -- of which he’s written four -- not to mention his web series Urban Organic. He graduated from the Natural Gourmet Institute for Health and Culinary Arts in New York City, but he also has a masters degree in American History from NYU. It’s no surprise that a Food and Social Policy Fellows Program participant would become a concerned and conscious chef. The social context of Chef Bryant’s position in society and the world does not go unnoticed by the great talent, nor does he waste his influence hiding in a kitchen. 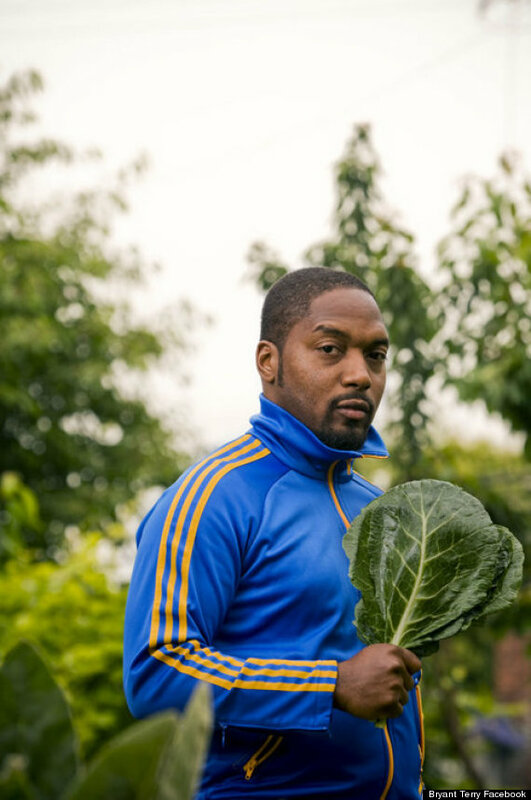 World-renowned chef Alice Waters once aptly said, “Bryant Terry knows that good food should be an everyday right and not a privilege.” He is, essentially, an eco-friendly culinary superhero. The only thing wider than Chef Duprat’s palette is his heart. 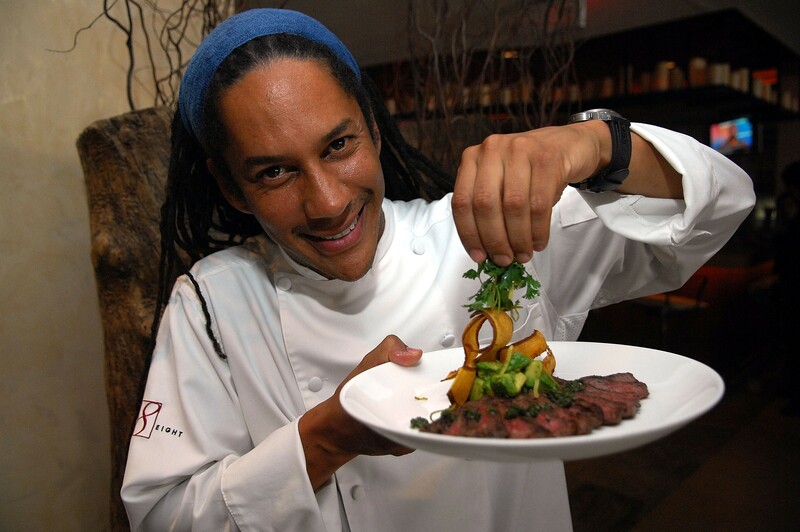 The Haitian-born "Top Chef" competitor and gifted food lover makes a point to align himself with and give back through organizations like No Hungry Kids, the Black Culinary Alliance (BCA), Real Men Charities Inc., the American Culinary Federation, International Youth Foundation, and FLOTUS’ Let’s Move against childhood obesity… to name a few. 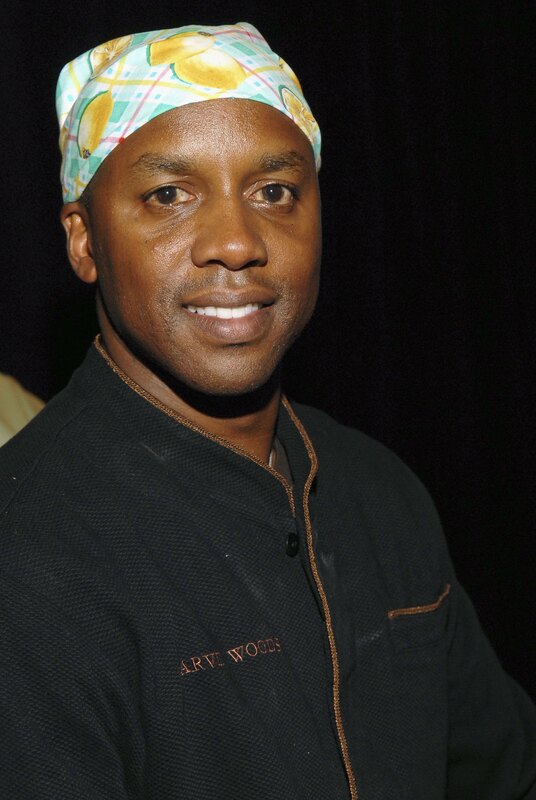 Additionally, Chef Duprat authored a book titled "My Journey Through Cooking." He began his culinary career a teenager, and today encourages young people to do the same. An Emmy Award nomination, two popular cookbooks ("Home Plate Cooking" and "The New Low Country"), and the honor of being chosen as the first chef to kick off FLOTUS’ Let’s Move initiative combating childhood obesity are definitely things to brag about, but this foodie’s coolest accomplishment is his program, ‘Droppin’ Knowledge with Chef Marvin Woods. A testament to his concern for child health issues and affordable meals for families, Chef Woods has traveled across the country giving talks and demonstrations to educate parents and children why it’s important to eat well and why it doesn’t have to be expensive or complicated to do so. Gerry Garvin is part chef, part author, part television host, and packs the same punch of personality in all three of arenas. He cooked at well known restaurants and Ritz-Carlton’s from Georgia to California and back again, before opening his own restaurant, G Garvin’s, in his hometown of Atlanta. His one-size-fits-all approach to cooking certainly seems to suit his ever-growing growing group of foodie fans. 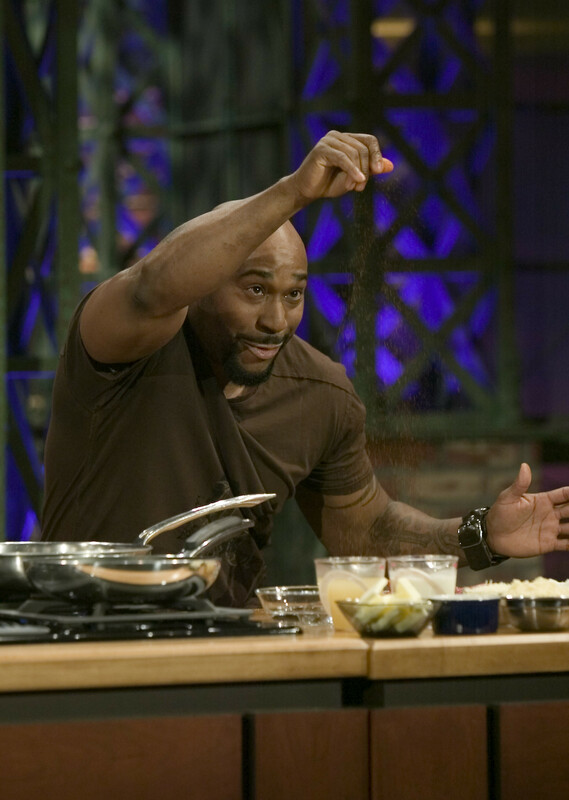 The host of two immensely popular TV series, Chef Garvin’s personality translates as well on screen as it does in his cuisine. His most recent TV project "Road Trip", followed "Turn Up The Heat" -- also the name of the first of his three cookbooks. Chances are you’ve seen Joe Randall on TV, heard him on the radio, or read one of his recipes in a magazine -- he’s worked in the culinary world for half a century. Although he’s been in the business for a long time, don’t assume for one second that Chef Randall has slowed down. He continues to teach classes at his cooking school -- Chef Joe Randall’s Cooking School -- and remains a figure of leadership in culinary education and community service. From IHOP, to the Art Institute of Houston, to "Top Chef," Chef Tiffany Derry has certainly worked her way up in the culinary world. She opened the renowned, now closed, restaurant ‘Private Social’ with partner Patrick Halbert before leaving to pursue a successful career in food television. You can watch her on Spike TV’s ‘Hungry Investors’ and ‘Bar Rescue’, Fox’s "Good Day" culinary segments, and various other appearances as an expert on cooking and hospitality. Famous for his long dreads and devotion to sustainable, local ingredients in his cooking, Govind Armstrong’s name is well known in the restaurant circuit. A devoted California native and restaurateur, Chef Armstrong has successfully established nationwide chains like Table 8 and 8 oz Burger Bar, along with a handful of one-off spots ‘ROFL’, Post and Beam and Willie Jane in Los Angeles. He famously began apprenticed under Wolfgang Puck at the tender age of 13, and has since appeared on the likes of ‘Iron Chef America’ and ‘Top Chef’, as well as authored the cookbook "Small Bites, Big Nights." Oh and he can count Oprah on his list of fans.